44-Modular Housing Project in Powell River to begin this spring. 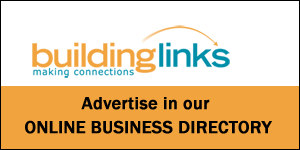 In this week’s issue of Building Links we have updates on the $10 million BC Transit project in Campell River, the 84-unit apartment building Anderton Place in Comox, and the Modular Housing project in Powell River. 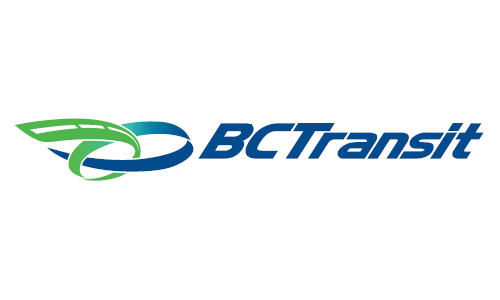 The new BC Transit Project in Campbell River is expected to be complete in late spring. A building permit with a value of $10 million has been issued and the award of the Building Completion tender is expected in February. Comox’s newest 84 unit rental building, Anderton Place, is projected to be completed this summer. Applications for prospective tenants are expected to be available in the Spring. Rental rates are yet to be determined. BC Housing is proceeding with a 44-unit modular housing project in Powell River with construction starting this spring. The project is proposed as a three-storey supportive housing building and will be built on hospital-owned land.